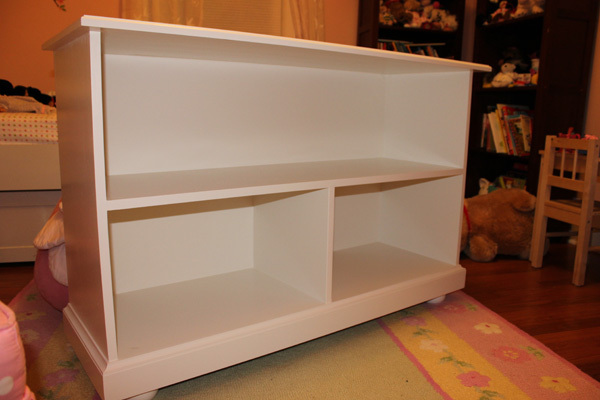 Remember the great bookshelf that Handy Hubby was building for our daughter. The good news is that the base is done. The bad news... it doesn't fit in the intended location! Measure twice, cut once, right?! Looks like we've already sold it though and he'll start on a new one.